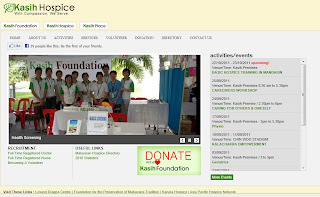 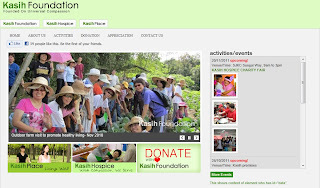 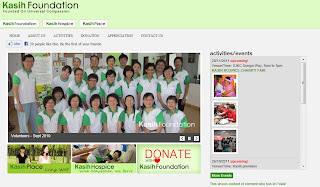 Kasih FOundation (Yayasan Kasih, Co No: 791567-T) was incorporated on 10-Oct-2007 as a company limited by guarantee, and is governed by a board of directors. 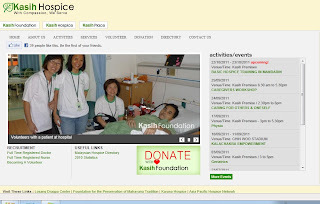 The objects for which the company is established are to reveice and administer funds to initiate, promote, organize and develop programs, activities, and services for charitable purposes, especially in medical care and education irrespective of Race, Creed or Religion. 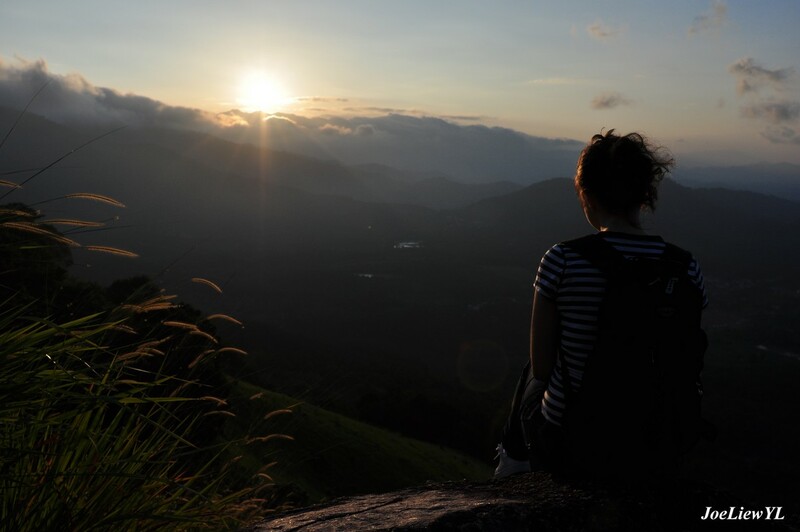 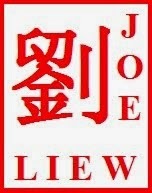 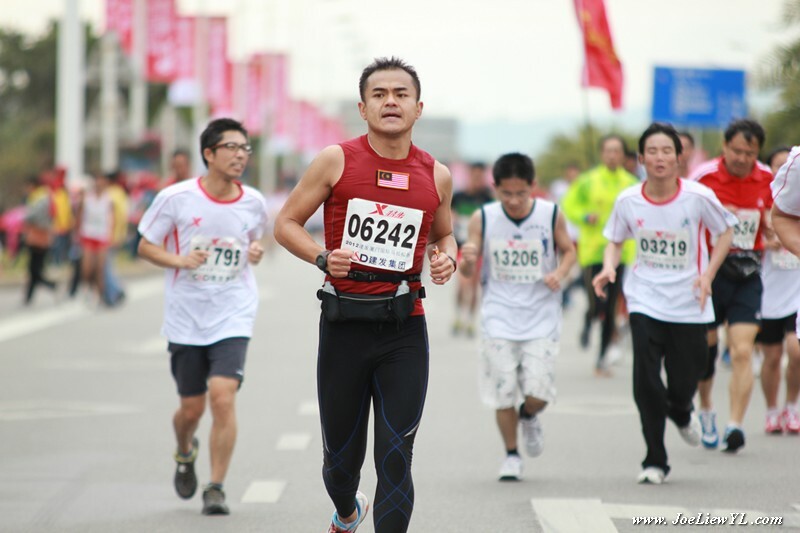 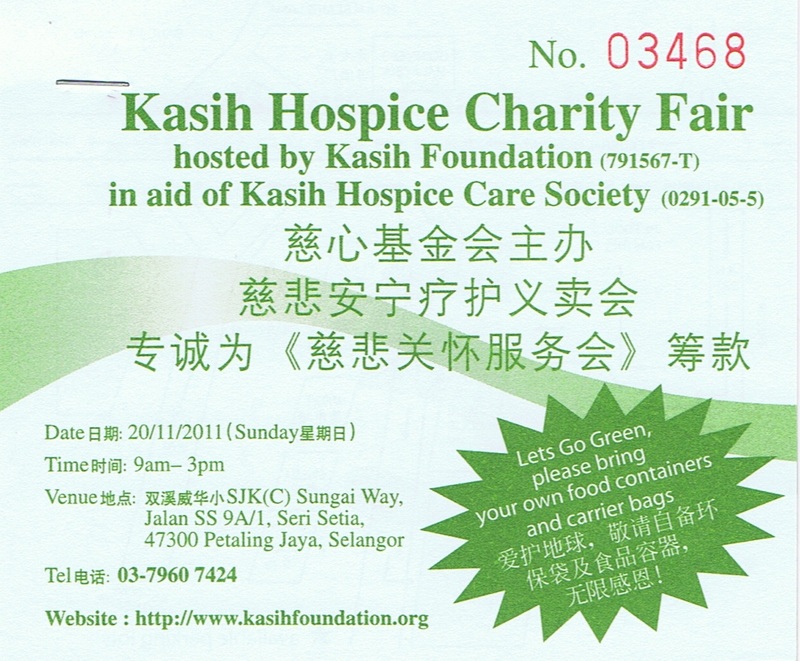 Funds donated will benefit from tax exemption by the Inland Revenue of Malaysia. 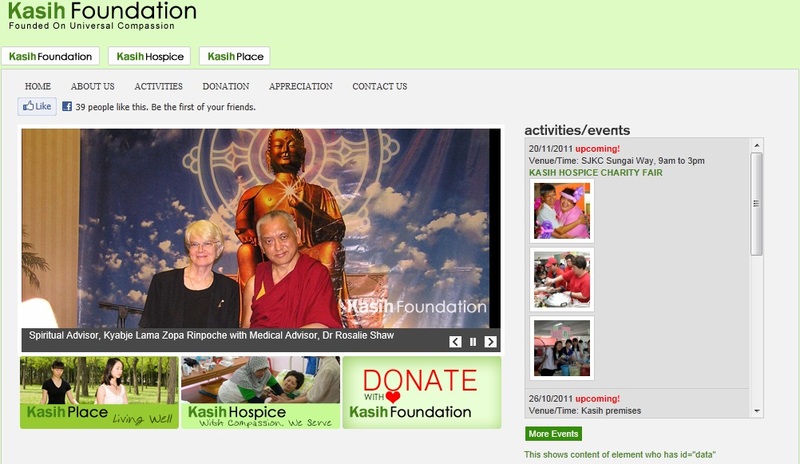 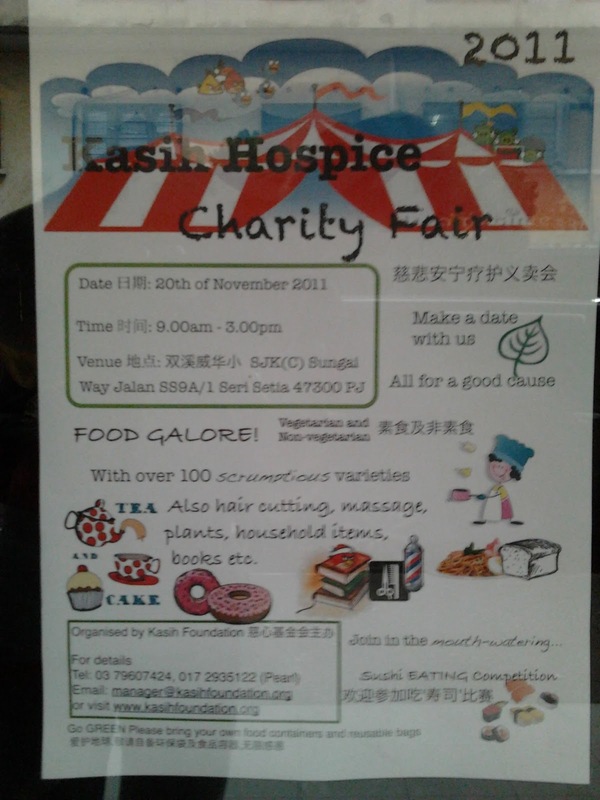 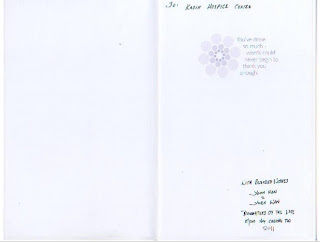 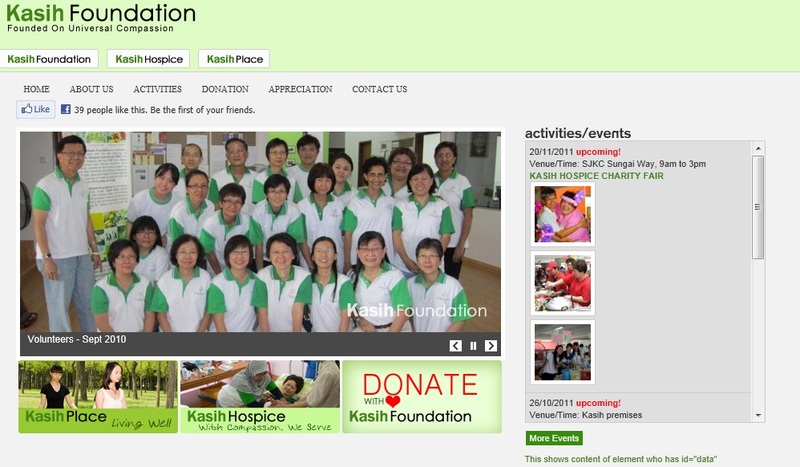 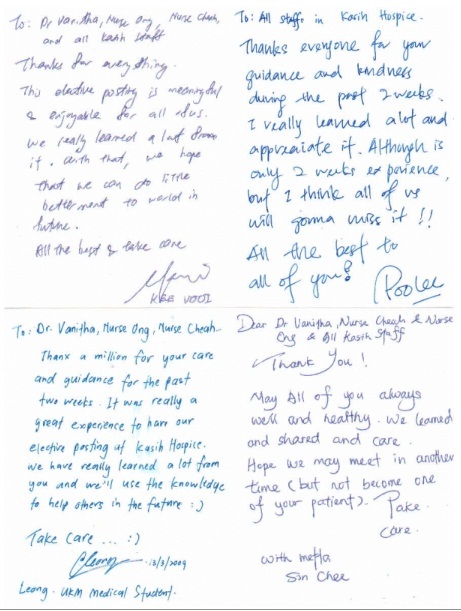 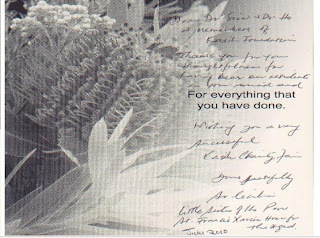 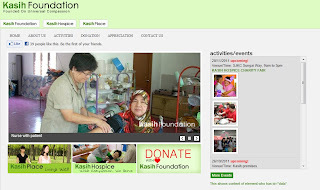 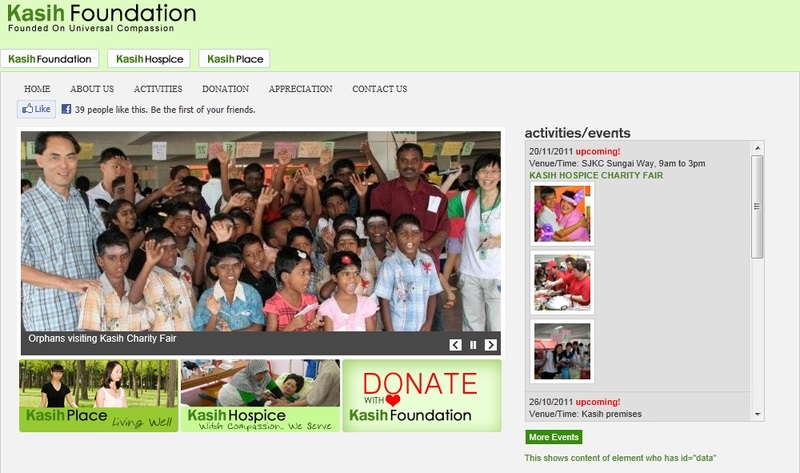 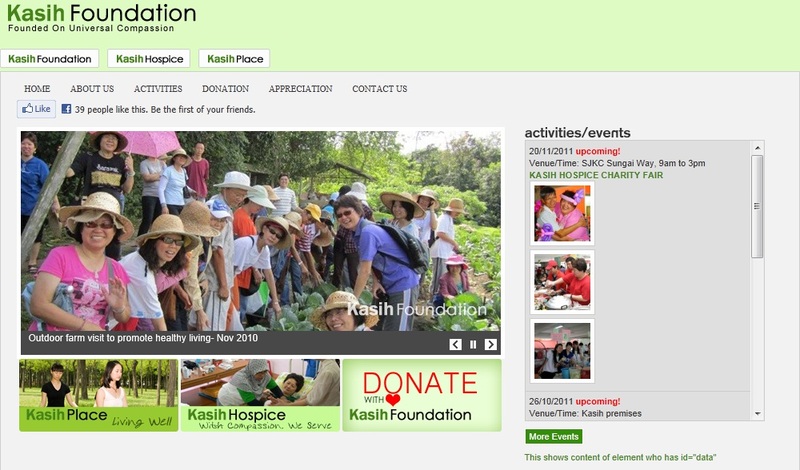 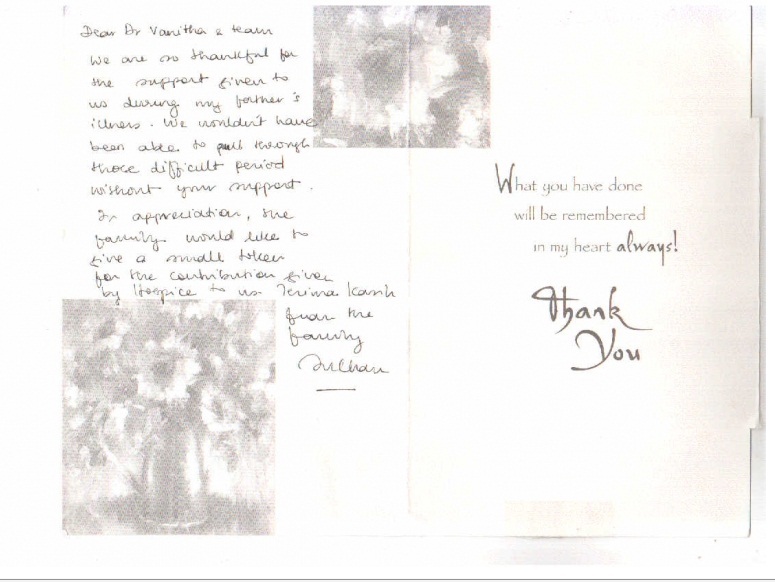 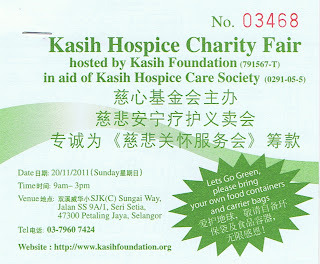 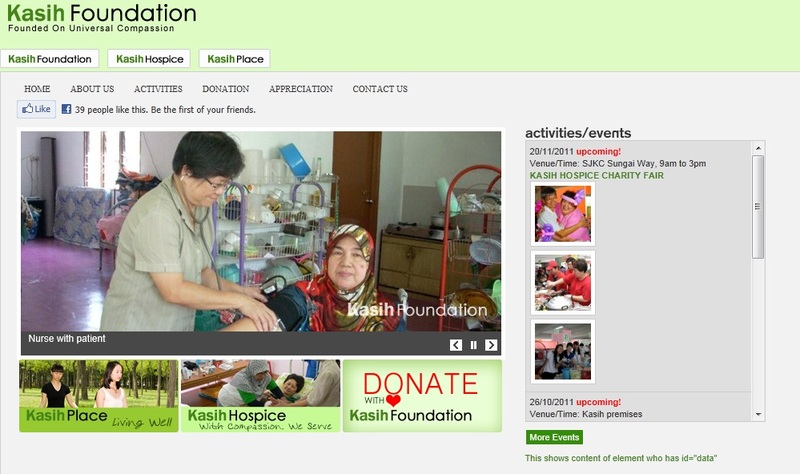 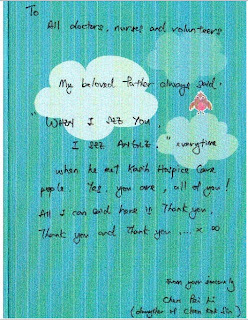 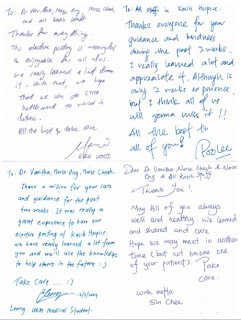 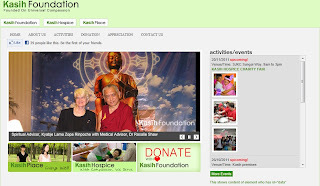 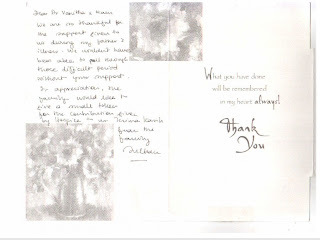 Kasih Hospice Care Society came to befriend with and involved in.